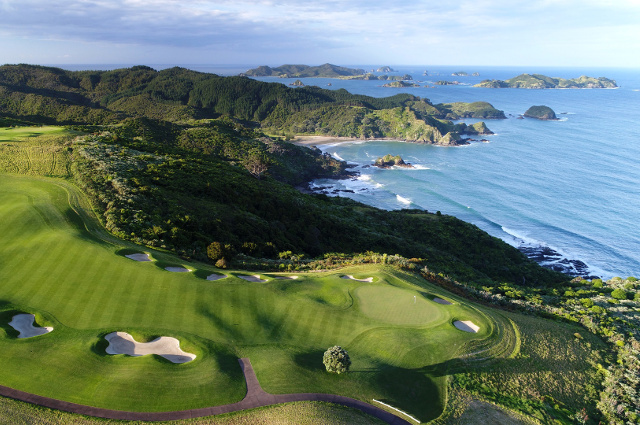 New Zealand’s top participation sport is golf, so it’s no wonder we’ve produced top golfers like Sir Bob Charles, Michael Campbell, and Lydia Ko. 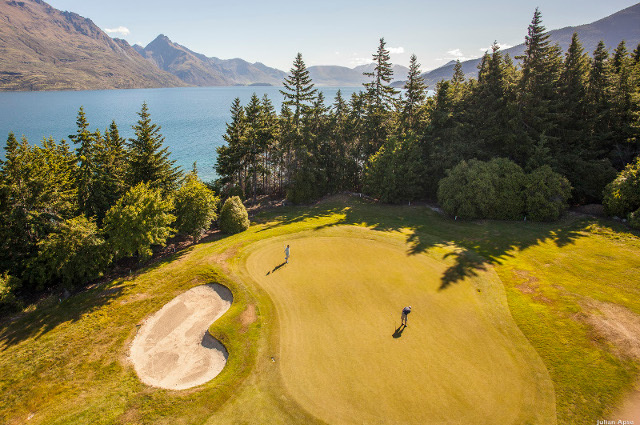 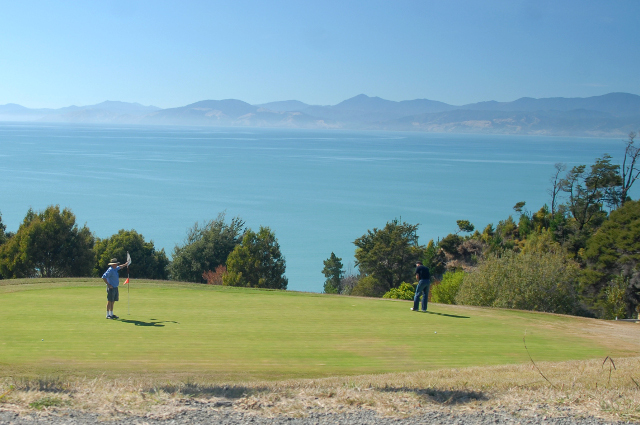 New Zealand is home to many world class golf courses as well as many local courses in small villages. 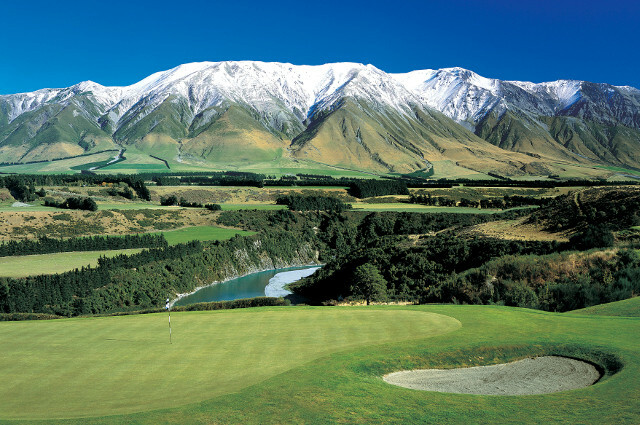 The courses in New Zealand are welcoming, accessible, and usually surrounded by breathtaking scenery.